We received word from the Missouri bishop’s office this week that the United Methodist National Review picked up The Missouri Methodist magazine’s article about me and Faith Vessels. 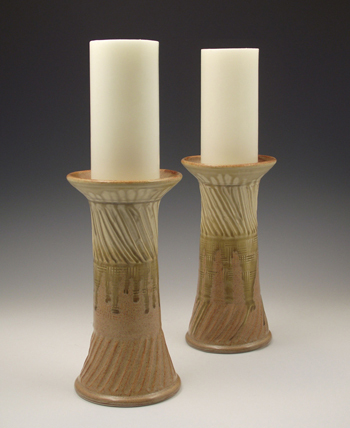 By popular demand, we just added candlesticks to our product line. You’ll find them on the website under Worship Vessels. They are large and each one is incised with texture. 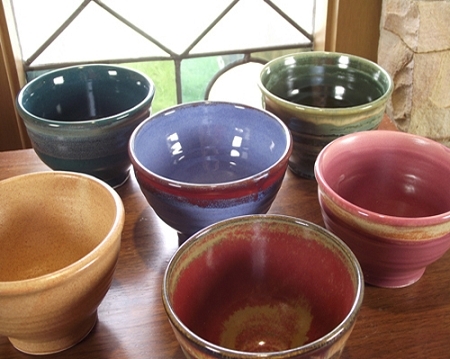 You can order yours to match your other Faith Vessels pottery or your church’s decor.